We've all heard the horror story of that time your Uncle David decided to play tennis for three hours against a semi-professional player, and every time, he ends the story with a scarring recollection of how he forgot to wear sunscreen. 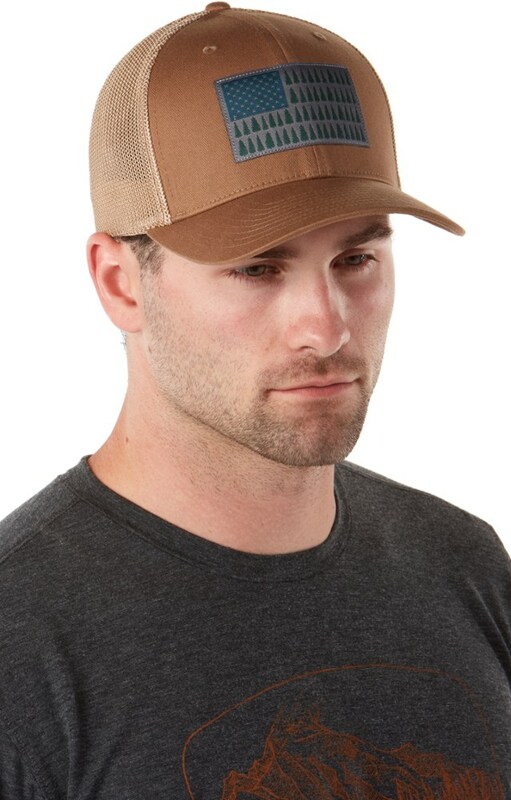 So, don't be like Uncle David; protect your melon with the Sunday Afternoon's Sprinter Cap. 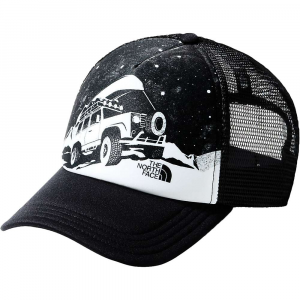 Built with a UPF 50+ polyester fabric, the Sprinter features an extra long and wide brim while the integrated wicking sweatband keeps perspiration from seeping down onto your brow. Not to mention, the Sprinter packs down easily, making it an ideal travel candidate. So whether you're playing tennis like your uncle or heading down to Florida for some rounds of golf with the family, the Sprinter keeps your melon well protected. For a 5K, golf course or tennis court, the Sunday Afternoons Sprinter cap wicks your sweat up and away, and then dries quickly to keep you comfortable. An extra-wide brim keeps your eyes on the prize. 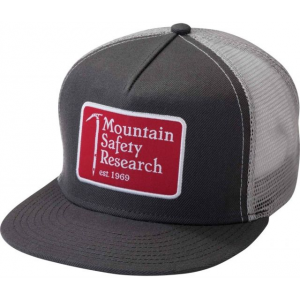 Sunday Afternoons Men's Accessories Sprinter Cap Gray Medium S2A04072B32003. 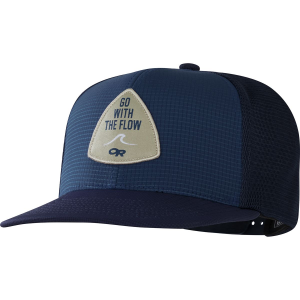 Brilliant For those times on the golf course the tennis court or in hot pursuit of a 5K PR this cap will wick your effort up and away then dry quickly after. Extra wide brim keeps your eyes on the prize. 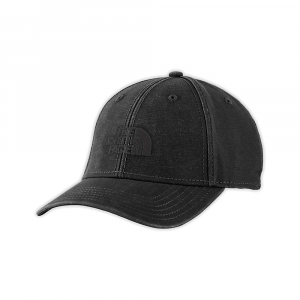 Lightweight, moisture wicking, and comfortable, this high tech Sprinter Cap is great for running, tennis, golf, and everyday casual wear. Designed for sun protection on the go, the mesh design is UPF 50+ rated. Made with breathable microfiber integrated mesh. 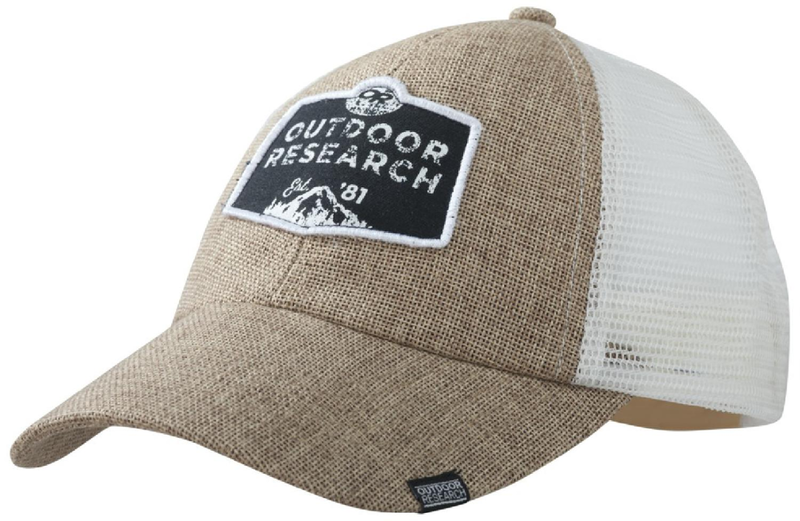 Certified UPF 50+ ultra breathable poly mesh8" Extra wide brim, 3 1/4" long brimLightweight: 3 oz.Rapid dry / moisture wicking mesh body / integrated sweatbandRear sizing with low profile hook and loopPonytail opening in backSizes: Men and Women's M, L (see hat sizing chart)Designed in USA / ImportedHand wash / Hang dry.